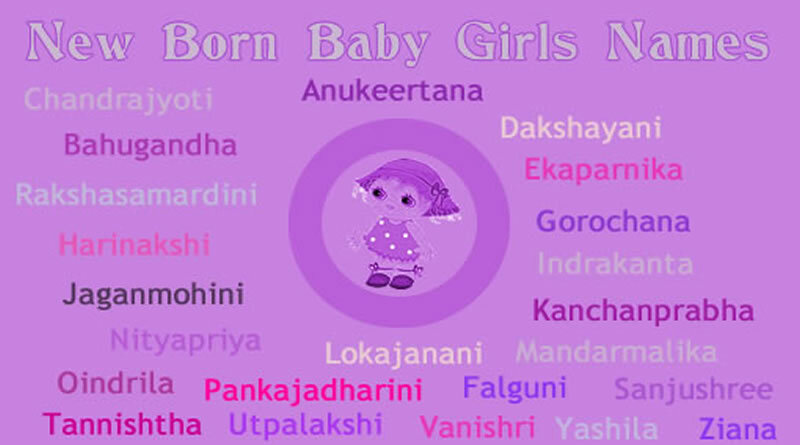 Indian Baby Girl Names Or Hindu Girl Baby Names Start With Letter S! ← Ranbir Kapoor’s exclusive birthday gift from Barcelona! 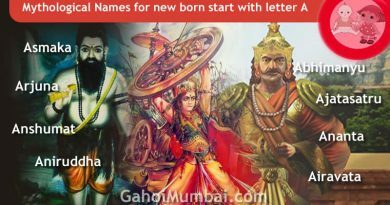 Mythological, Historical and Vedic Names for new born start with letter A! 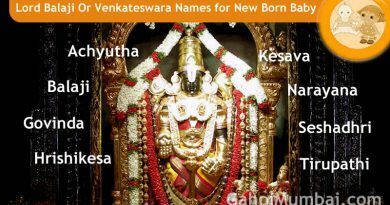 Lord Balaji Or Venkateswara Names for New Born Baby – 108 Names Of Lord Balaji Or Venkateswara!